BARSYL is committed to provide services in Rail transportation, design engineering and consultancy projects by continuously improving its services by meeting clients and applicable railway standard requirements. Delivering services by enhancing the skills of the employees through training programs. 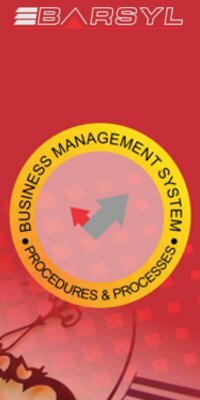 Implementation and application of the processes & procedures defined in the BARSYL Management System (BMS). Applying appropriate technologies and deploying necessary resources. Effective communication with client and those associated with project. Provide time bound services as agreed with the client. 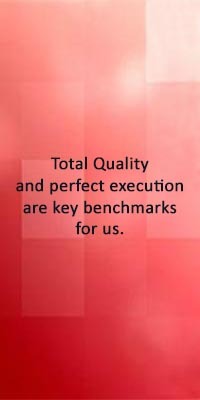 Setting quality objectives & targets and reviewing them at regular intervals for continual improvement. Reviewing the performance of the BMS through quality audits. Taking preventive and corrective actions on the feedback received from the client.